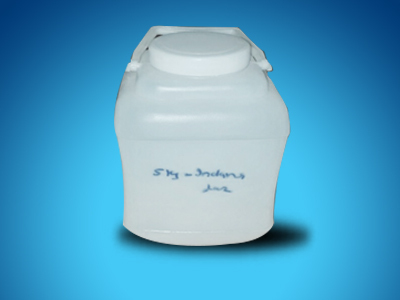 Dhanraj Plastics Private Limited is a leading manufacturer and supplier of plastic containers, bottles, and jars. Dhanraj Plastics exists from the 2008 provided blow moulded plastic products. We can also custom design and manufacture products as per client's specifications. We create a milestone in north India to perform as a toppest service provider with our world class product. Mr Manish Mittal, the CEO of Dhanraj Plastics Private Limited, have an experience of more than 35 years in this field. We always give priority to deliver our products on time is our reputation. 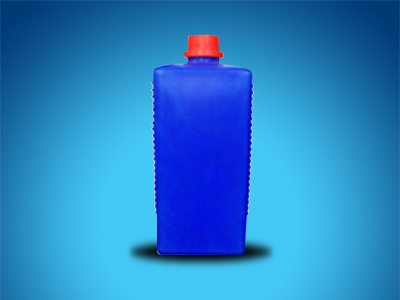 Dhanraj Plastics provide a range of plastic bottles having different sizes and shapes. Dhanraj Plastics manufacturer and supplier of vast range of plastic jars that are available in different sizes, colors and shapes.